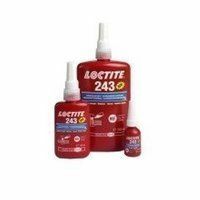 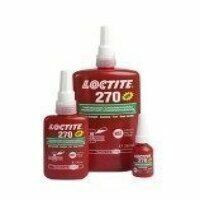 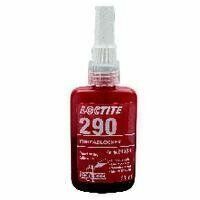 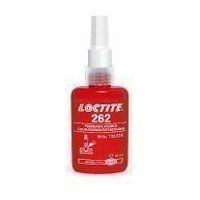 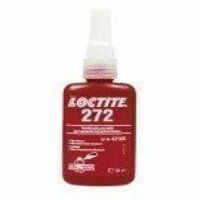 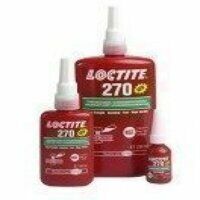 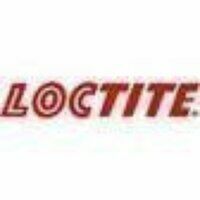 Loctite 275 is a Green in colour, high strength, high viscosity methacrylate-based threadlocking adhesive. 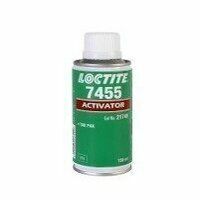 It is ideally suited to large threads. 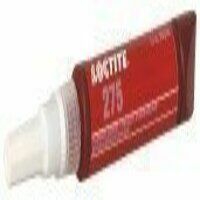 Fluoresces to allow monitoring. 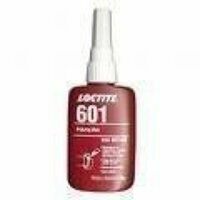 It is ideal for applications where migration of the adhesive must be prevented. 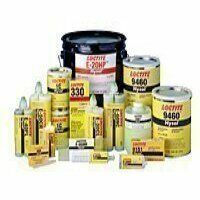 Can tolerate slight contaminations of industrial oils. 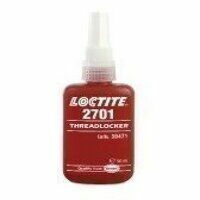 Suitable for large threads. 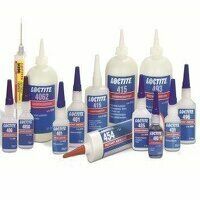 Fluoresces to allow monitoring.